A stronger dollar and higher U.S. bond yields have hit Argentina, Indonesia and Turkey especially hard. But others like the Philippines are in sounder economic shape. Buoyant oil prices create winners as well as losers. For investors, discrimination is the better part of valour. 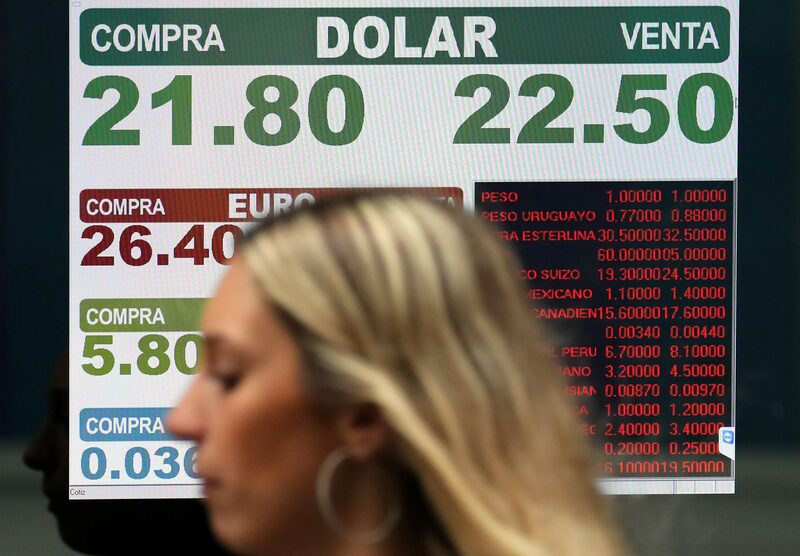 Argentina’s central bank raised its monetary policy interest rate to 40 percent on May 4 in response to a slump in the peso. Turkey’s central bank on May 7 lowered the maximum amount of foreign exchange which banks can use for their reserve requirements. The move was aimed at shoring up the lira, which has fallen to record lows against the dollar. The Indonesian rupiah on May 8 weakened to 14,043 per U.S. dollar, its weakest since December 2015.